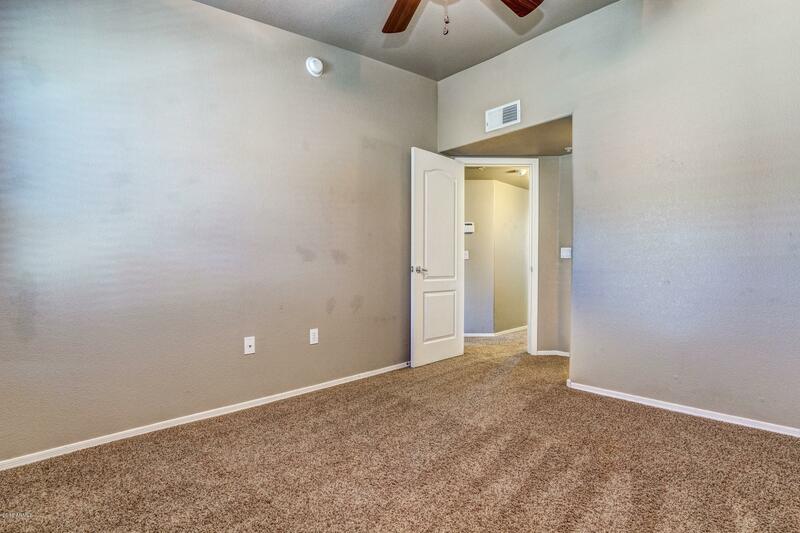 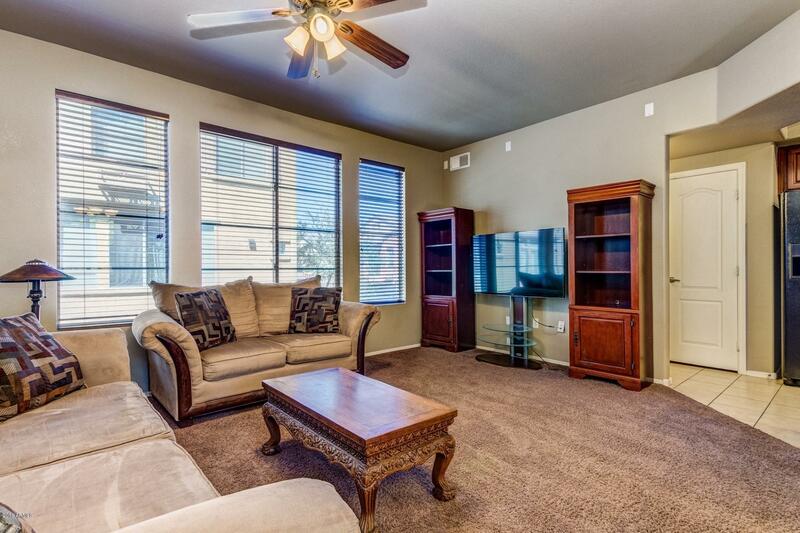 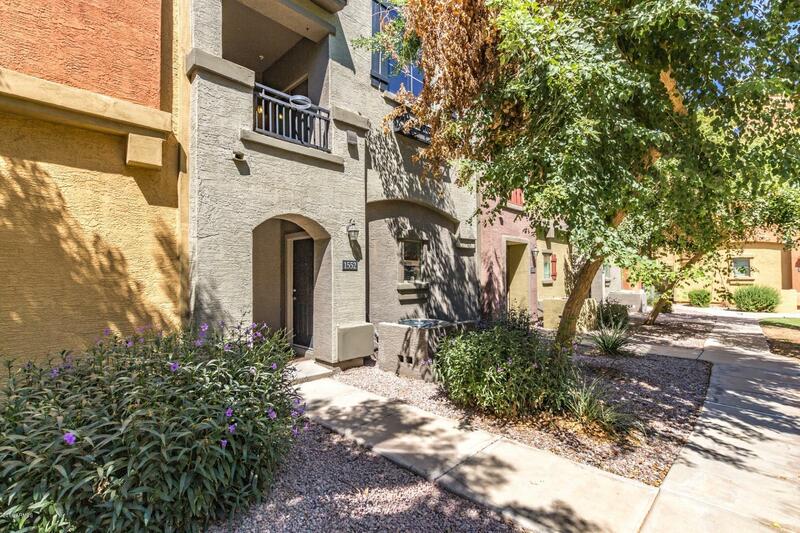 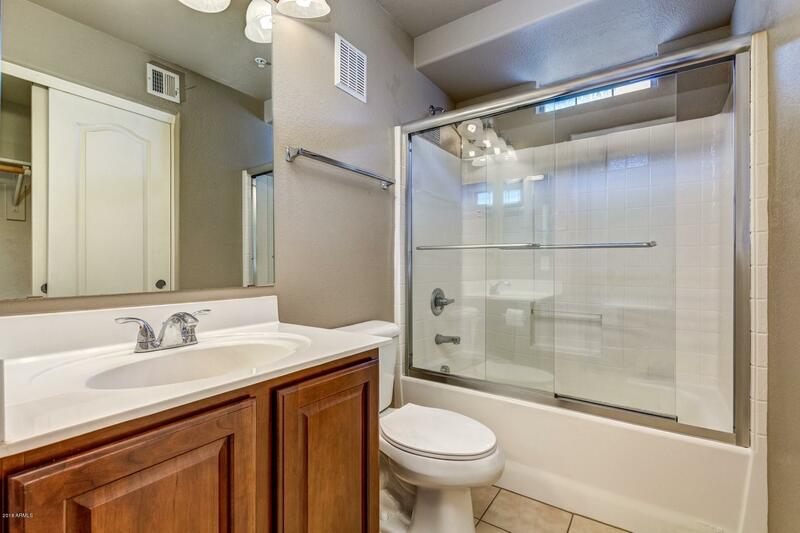 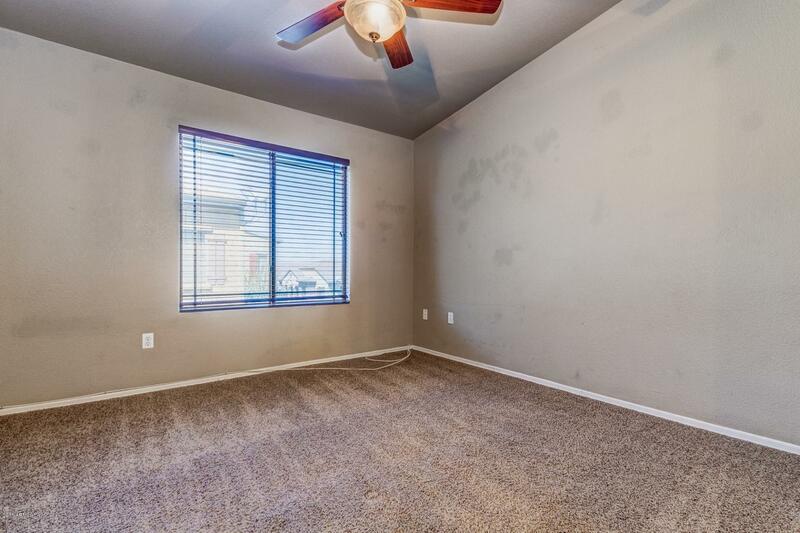 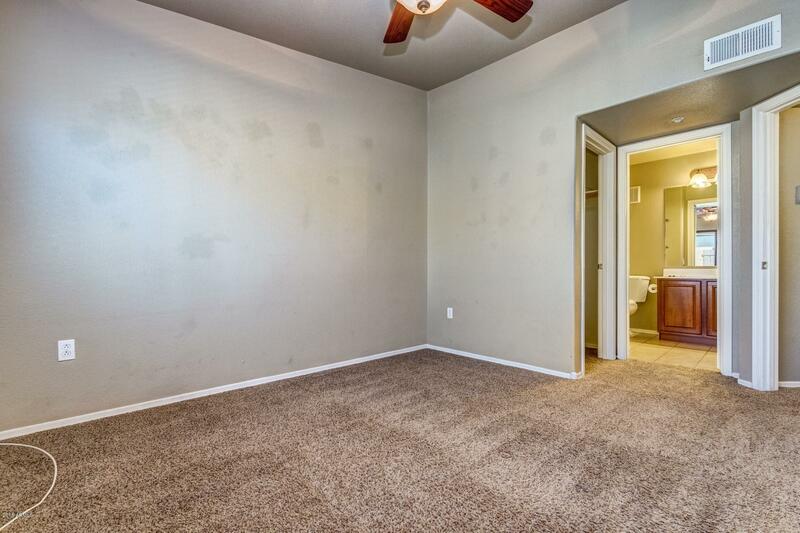 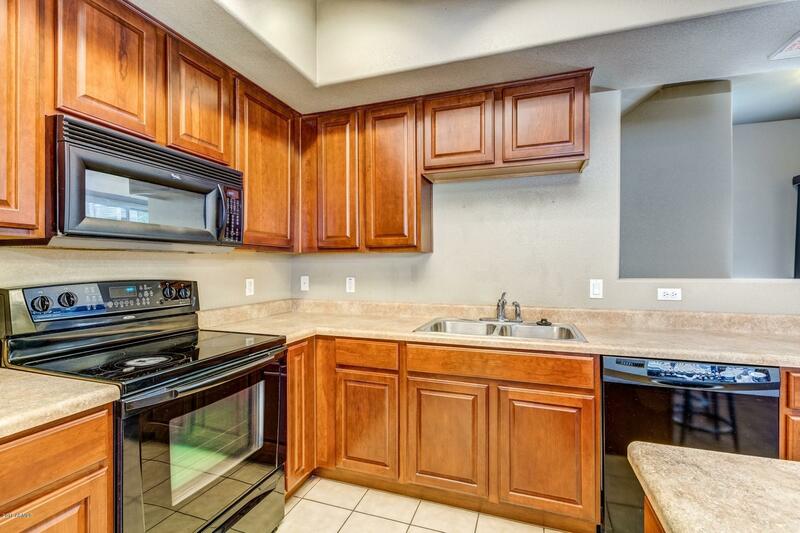 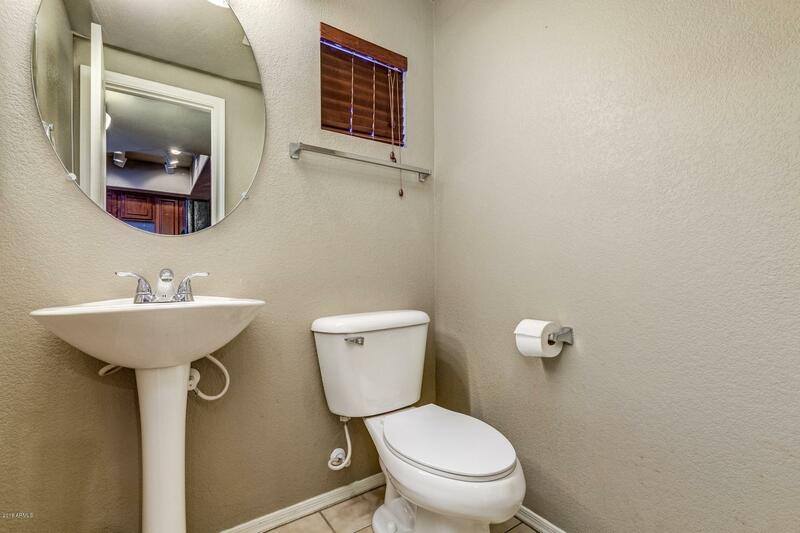 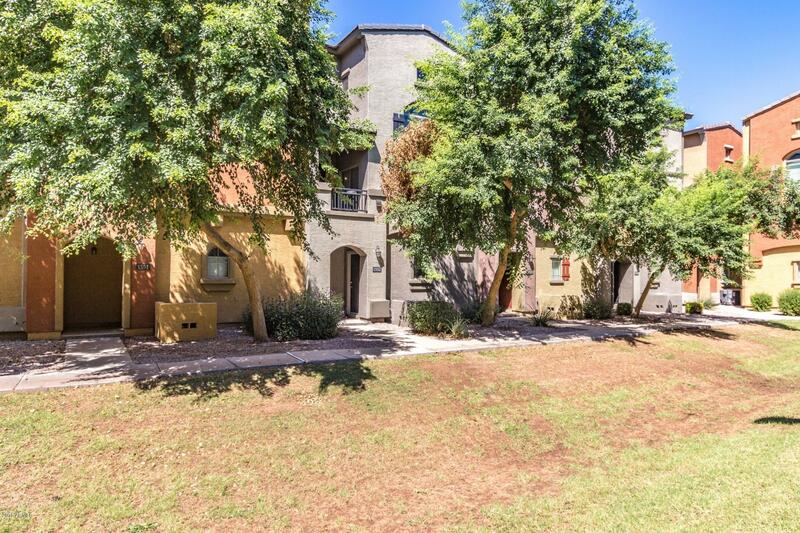 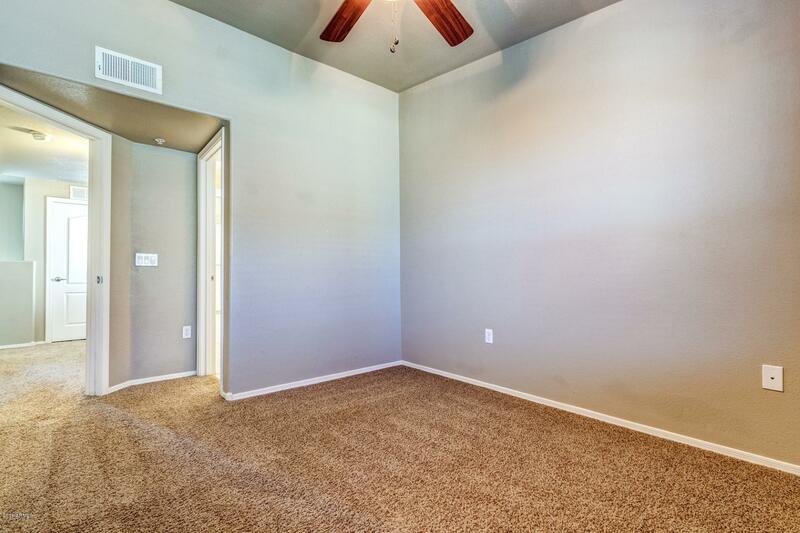 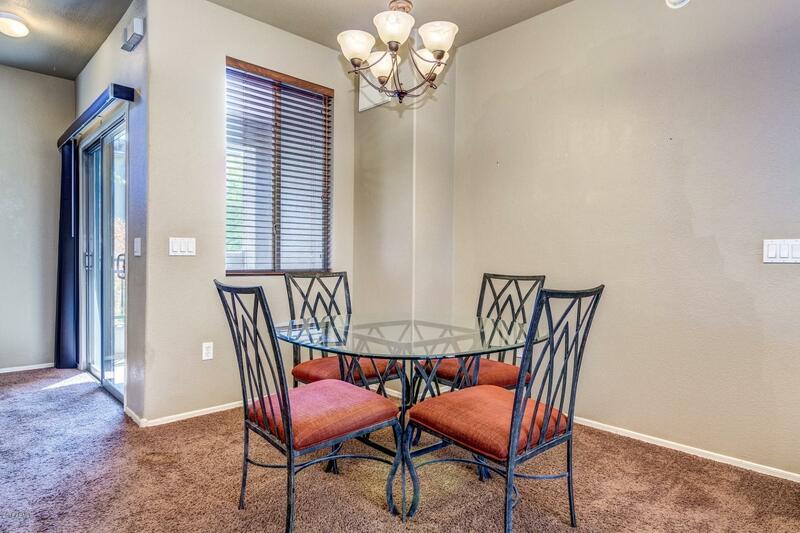 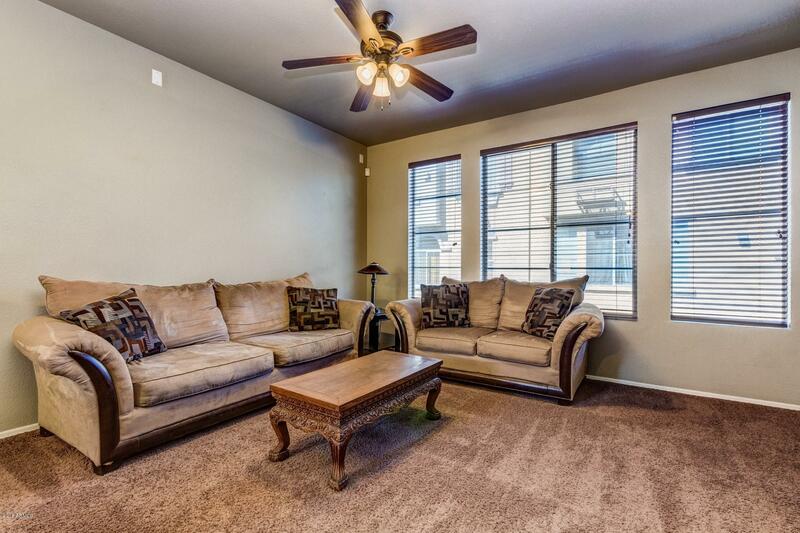 Beautiful 2 bedroom 2.5 bath updated Tempe townhome with loads of natural light throughout. 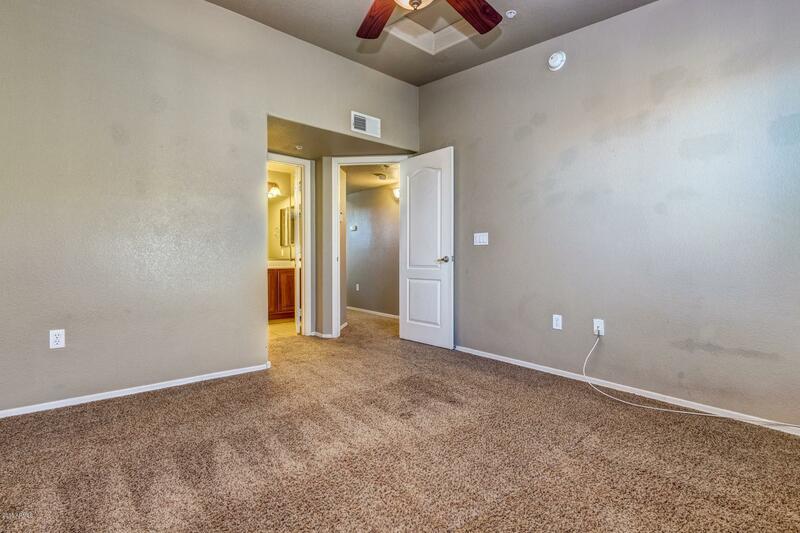 BRAND NEW Trane AC unit !! 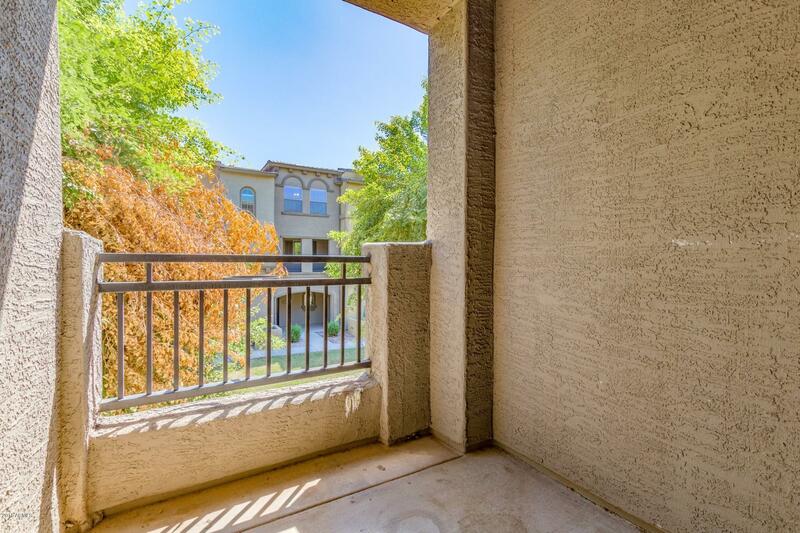 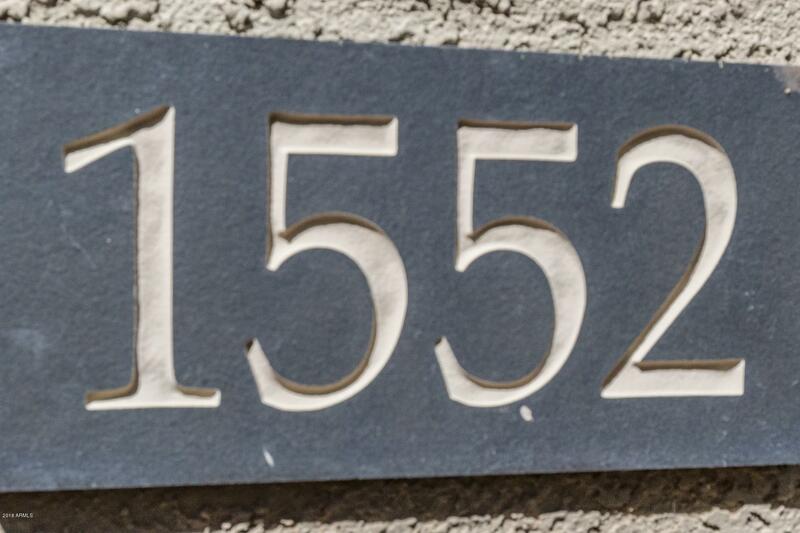 Great location within Villagio, minutes from ASU, Tempe Marketplace, Cubs Spring Training, Mesa Riverview shopping, easy access to freeways & both PHX Sky Harbor & Mesa-Gateway Airports. 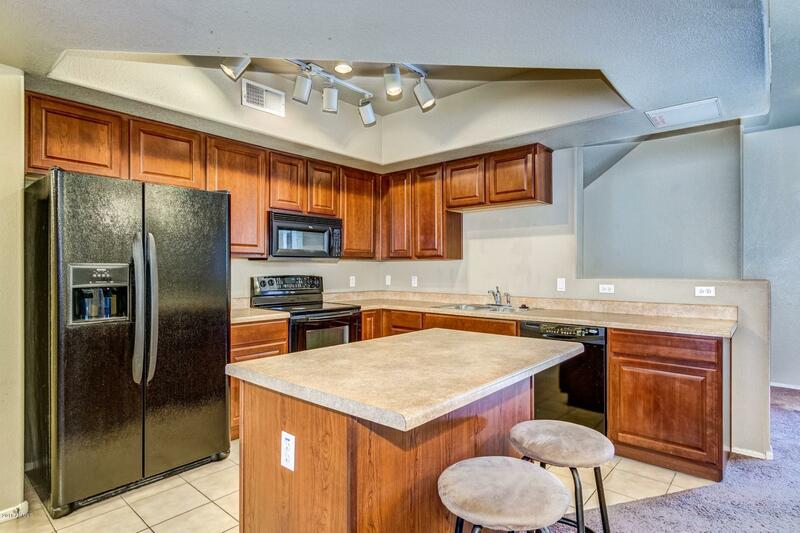 Inside enjoy open concept kitchen with center island & all appliances included. 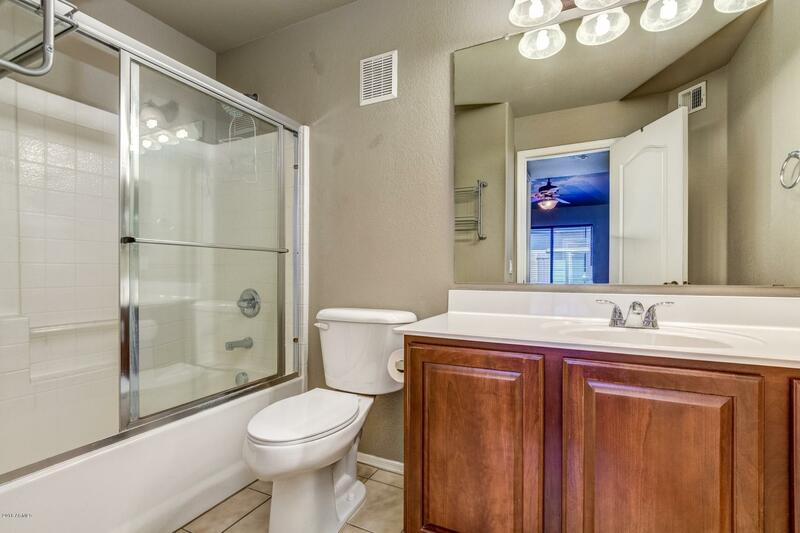 Main level has neutral tile & a powder bath for guests. 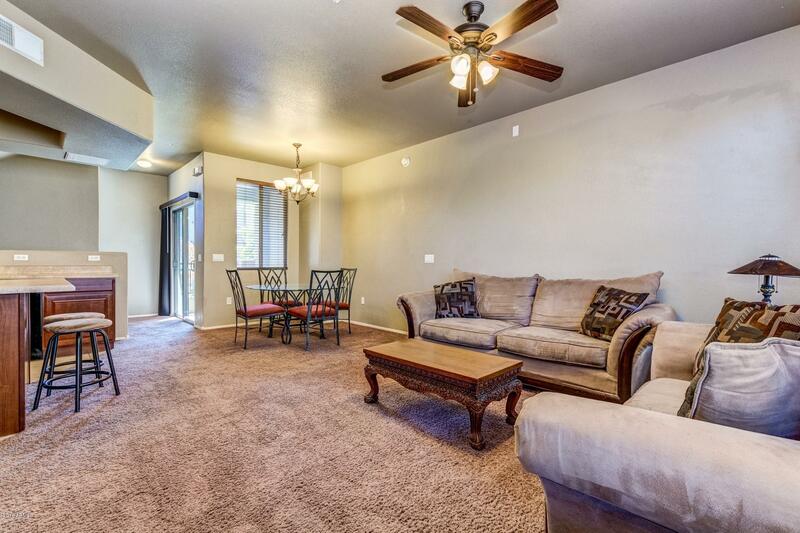 Upstairs bedrooms both have en suite with large closets & high ceilings. 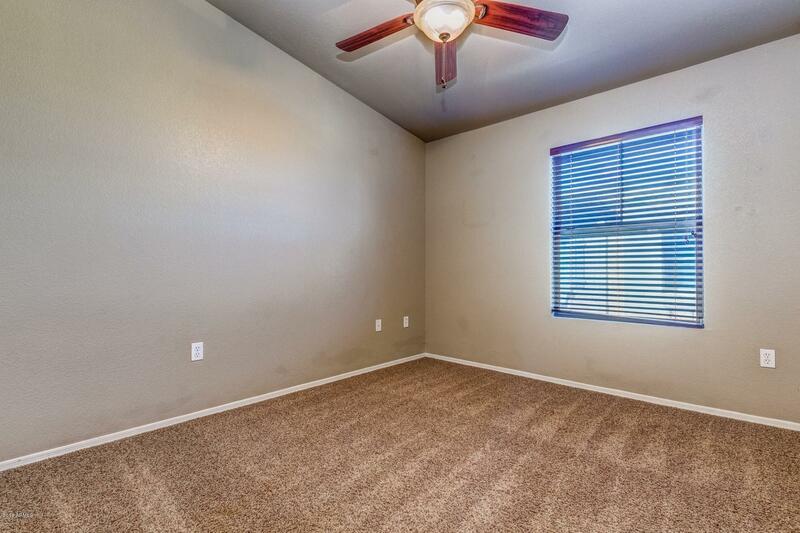 Lots of storage space tucked throughout the unit. 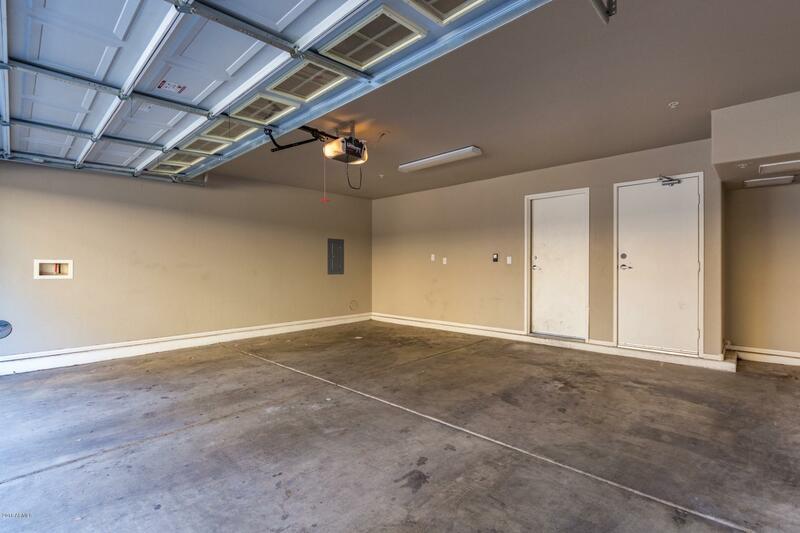 Oversize 2 car garage. 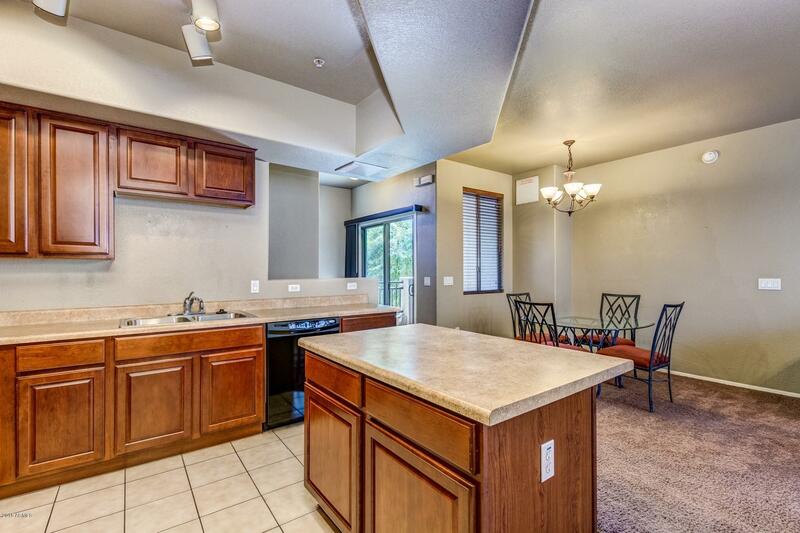 Plenty of walking paths throughout community, multiple swimming pool areas with fun social space to entertain.